Enjoy sweeping panoramic views of snow covered Olympic Mountains and the beautiful Puget Sound while celebrating this wonderful season. 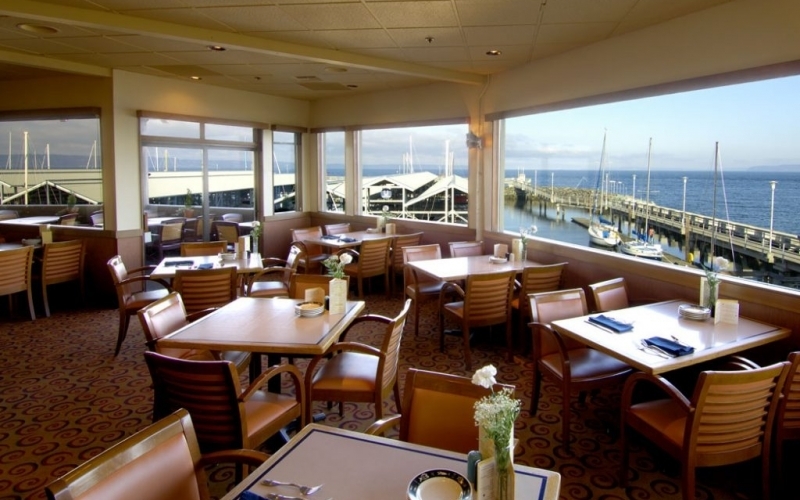 Arnie's takes pride in 25 years of delivering genuine service, skillfully prepared local products and spectacular views on the waterfront. Enjoy the best the Pacific Northwest has to offer.